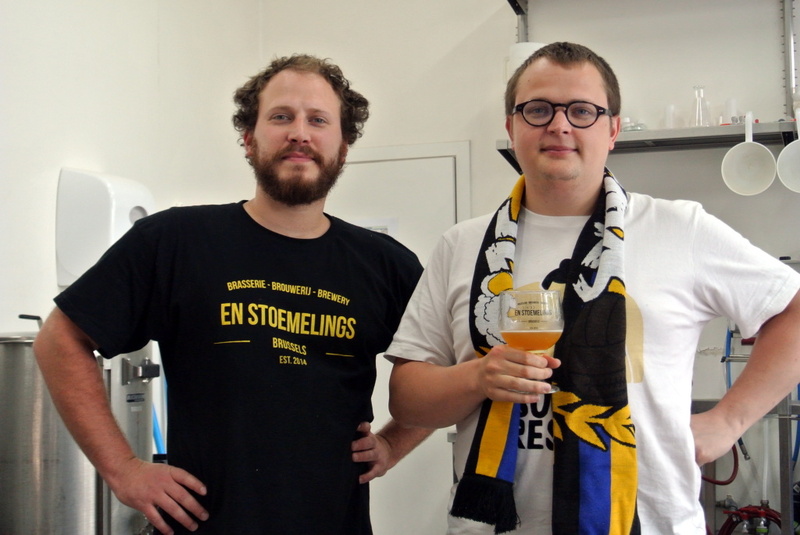 2 Brussels boys, ketjes like they call them in Brussels, a big bag of courage, a couple pounds of goodwill,...sometimes that’s all you need to set up a brewery and so Samuel Languy and Denys Van Elewyck did in 2015. Right in the old Marollen neighbourhood, as authentic as it gets. They brew beers that they like to drink themselves, their character reflects in the beers. No fuss, no hassle, straight and honest. Brussels beers. Curieuze Neus, Cuvée Houdini (the beer that magically disappears once served), Geele Tram, Chique Madame,...original names with a good dose of typical Brussels Zwanze. Today the plans for a large expansion are on the table. 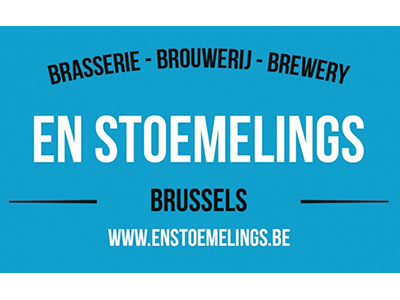 Enough reason to pay them a visit, to try their beers and support their project. Santeï!